Violet Hill‘s last release “Wake up sunshine” went straight to the top of Urørt’s Pop chart. Now they have uploaded a brand new song called “Fuel” – a more funk/blues driven track, but stil Violet Hill. 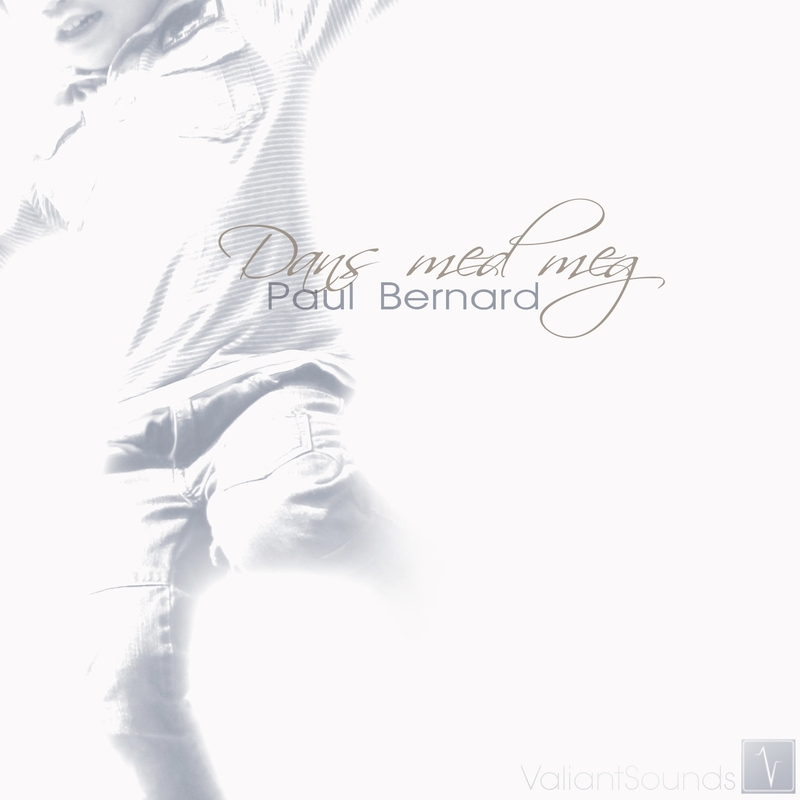 Listen/download the track by clicking HERE. Visit their Urørt page if you want to leave a comment and/or listen to both of their new songs! 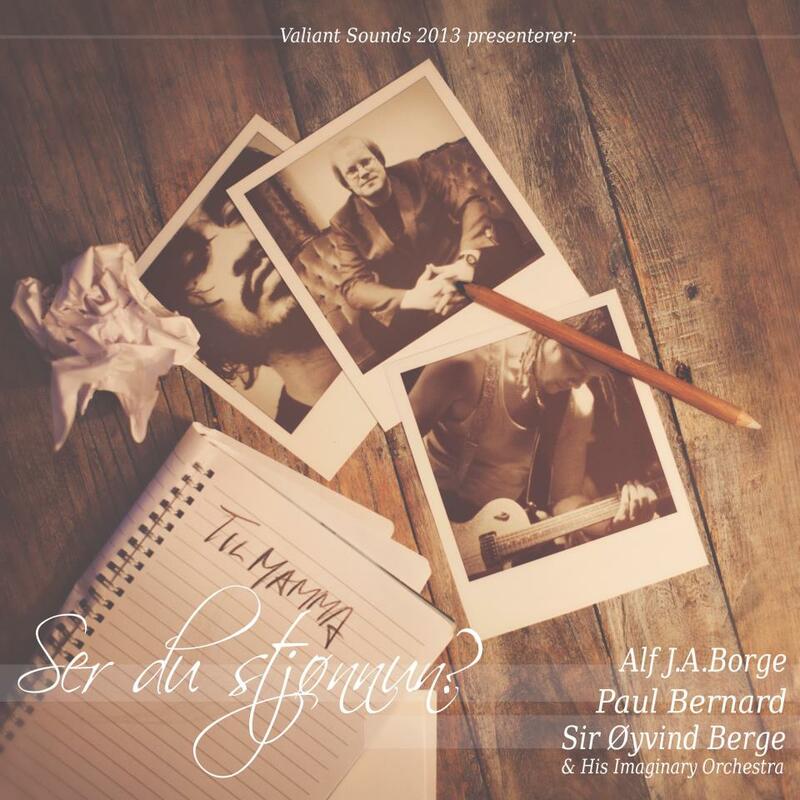 Oslo Indie Office shows love to Sir Øyvind Berge & His Imaginary Orchestra, Vilde Constanse and Violet Hill through nice words and posts on Facebook and Twitter!! Be sure to check out their Facebook page! Thank you! Their words about Violet Hill: “Playful alternative poprock from recently established and pretty young indie collective from the Bergen region. This is Violet Hill and their promising and fresh Dec 2012 sound of Wake Up Sunshine. Zoom in. Bø in Telemark. 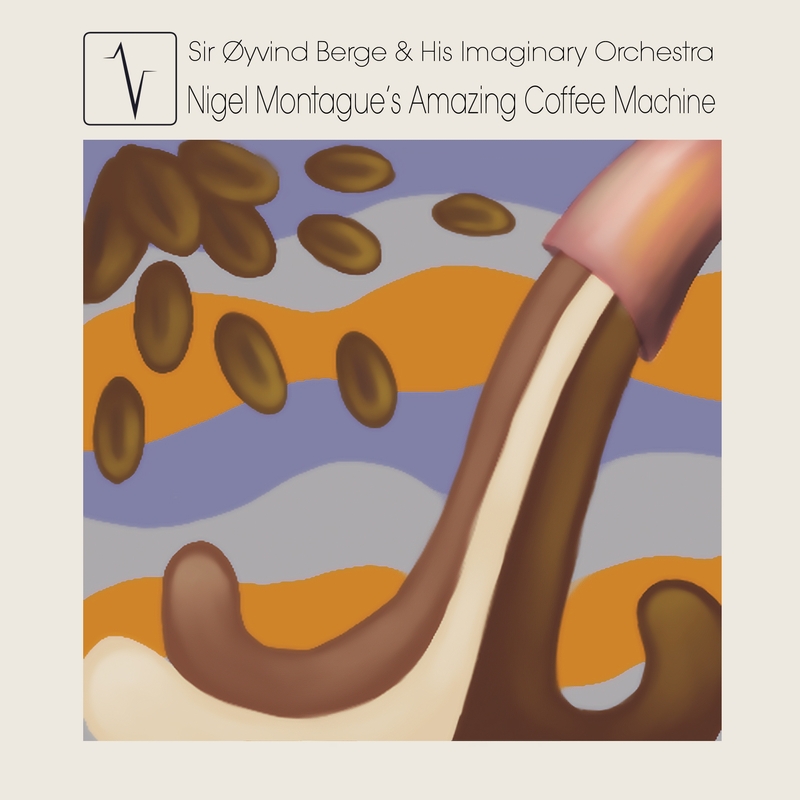 This the fresh release of Sir Øyvind Berge & His Imaginary Orchestra ; Queen of The Doorway at the Valiant Sounds label. // Oslo Indie Office, Norway. We can also share that Vilde Constanse has been in the studio with Stochastics – we all look forward to fresh sounds from this super talented band! 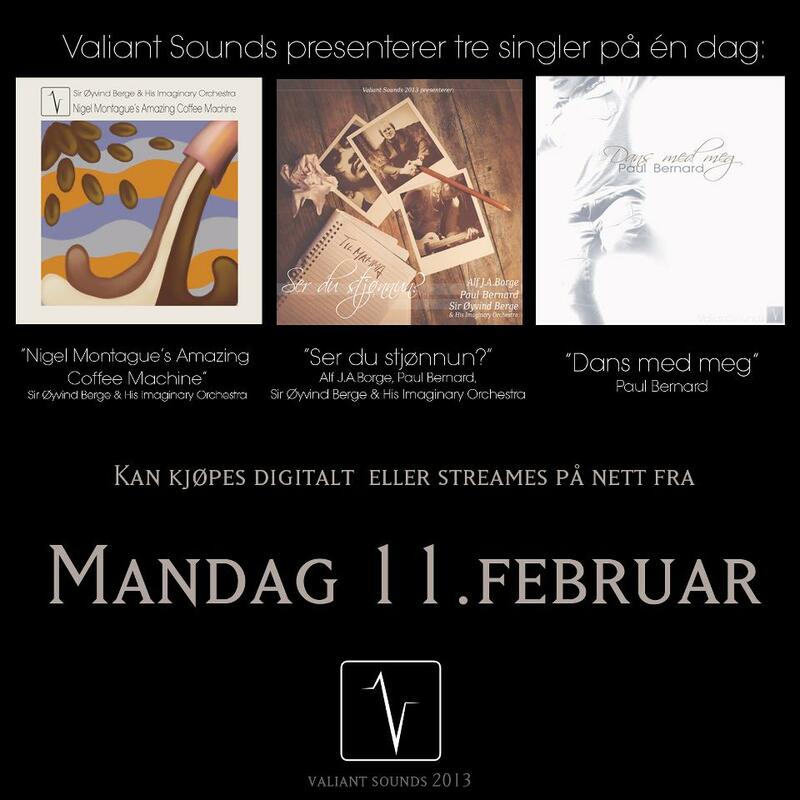 …And i February Valiant Sounds will release several singles! So stay tuned! Violet Hill has been in the studio and “Wake up sunshine” is the first taste of what these young guns have to offer! 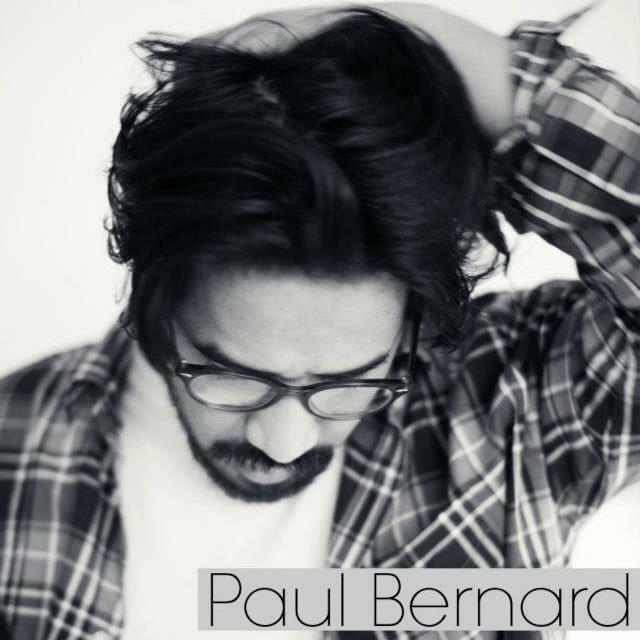 And the best of all; you can listen/download the song for free by clicking RIGHT HERE! Also be sure to visit Violet Hill on Facebook.